Being a published author five times, I know great joy and diversion from my own pain. I truly enjoy what I do. Writing for ProHealth and Health Central is a great opportunity to learn from the enlightening comments you take the time to share. We make great strides learning to cope with the effects of body-wide pain, non-refreshing sleep, problems putting thoughts and concepts together, and exhausted body systems. (If you are struggling to find balance, please pick up one of our books). As I count my spoons, I remember my fellow warriors who also live with invisible illness and pain. 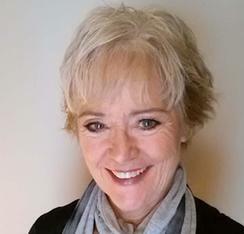 As my dear colleague, Dr. Robert Bennett and his team say, “A careful clinical evaluation is always required in order to identify any condition that could fully account for the patient’s symptoms and/or contribute to the severity of the symptoms.” It would be overwhelming to include all my articles, but you can find them on my website now. 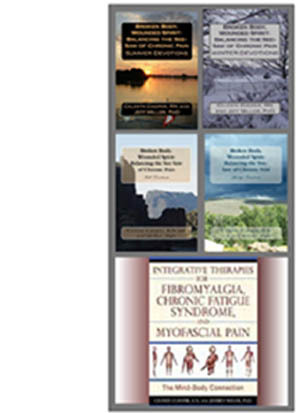 Following are articles through last May on fibromyalgia and common overlapping conditions. Please take your time, favorite this link and revisit it when you have a particular question and please share what you learn with others in the comments where the articles are posted, that’s how we all learn. 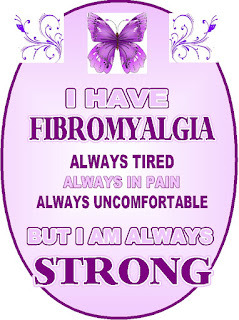 Criteria for Fibromyalgia on My Radar AGAIN! Are Fibromyalgia Researchers on a Common Path? Fibromyalgia and Other Invisible Illnesses-An Interview with a Disability Attorney. My interview with Anthony Castelli, Atty. Some of you may know I am having cataract surgery on the 12th. It’s important to me to have better vision so I can continue what I love to do. 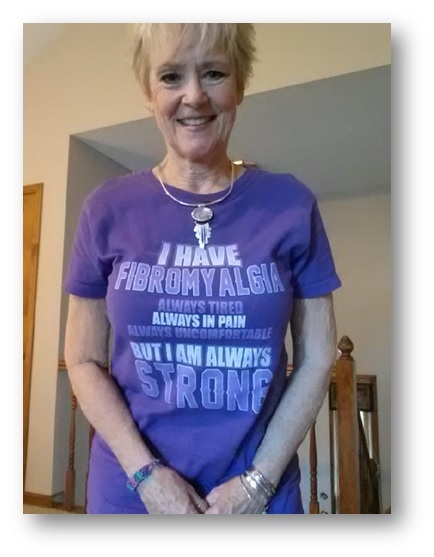 This blog was prepared in advance to raise awareness for FIBROMYALGIA AWARENESS DAY. 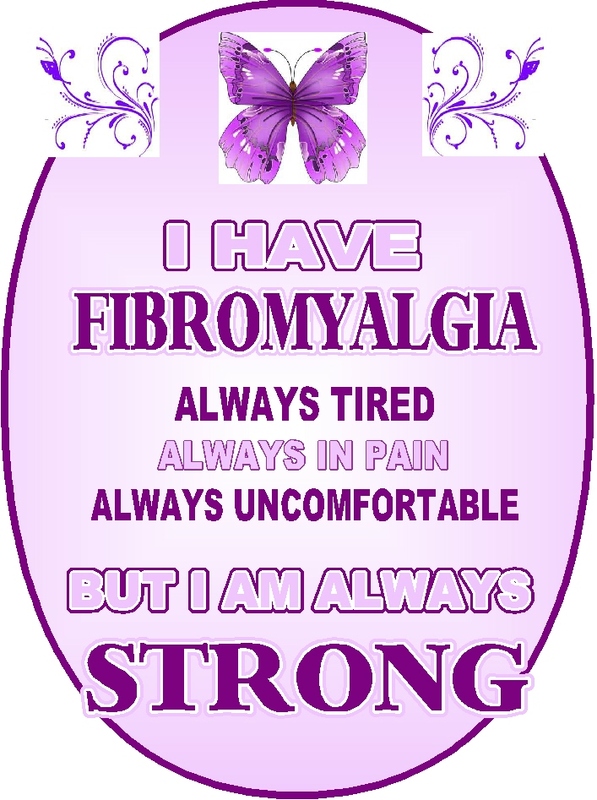 I hope you will help me spread the word by sharing this list of fibro related articles.